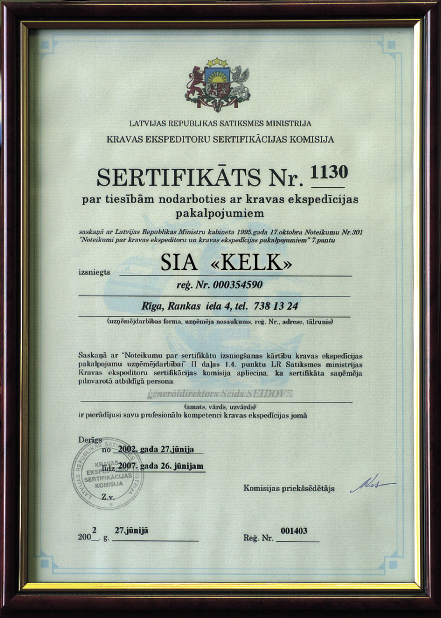 KELK company was established in 2004. KELK company – provides transportation of wide range goods, by using railway transportation. 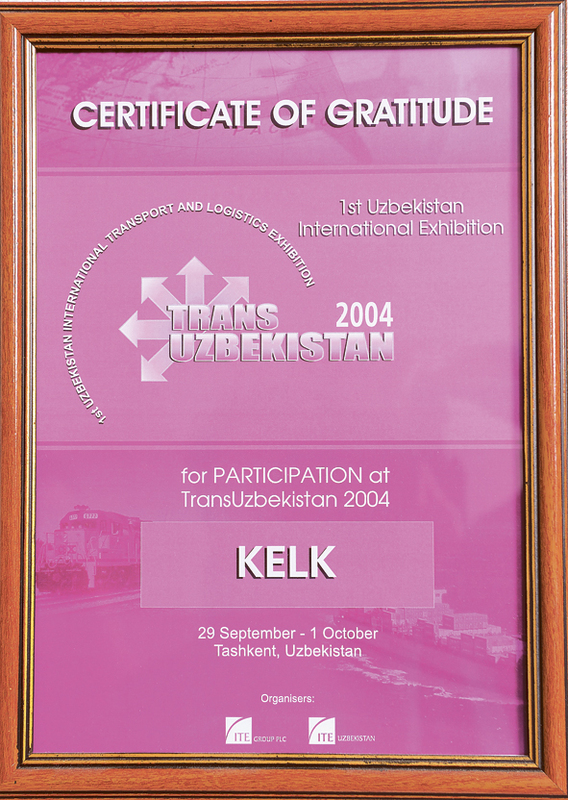 KELK is the official agent of "The Ministry of Railway Transport of Turkmenistan". Thanks to the company’s extensive international network KELK offers its customers competitive rates and the most up-to date information on the latest developments in international cargo transportation. Owing to our excellent professional experience, financial stability, efficient shipping organization plans, favourable business terms and conditions, we have earned reputation as a trusted and reliable partner. Our Priority is in in interest and demands of our clients, therefore we are flexible in our approach to work and treat every customers needs individually. We search for the most efficient way to deliver with combining safety flexible conditions. We are the team of professionals, who is able to realize strategic aims, facing by our KELK Company. Our successful task solution depends entirely on professionalism, commitment and loyalty of our stuff. Our team deal with day to day commercial, financial and management duty.